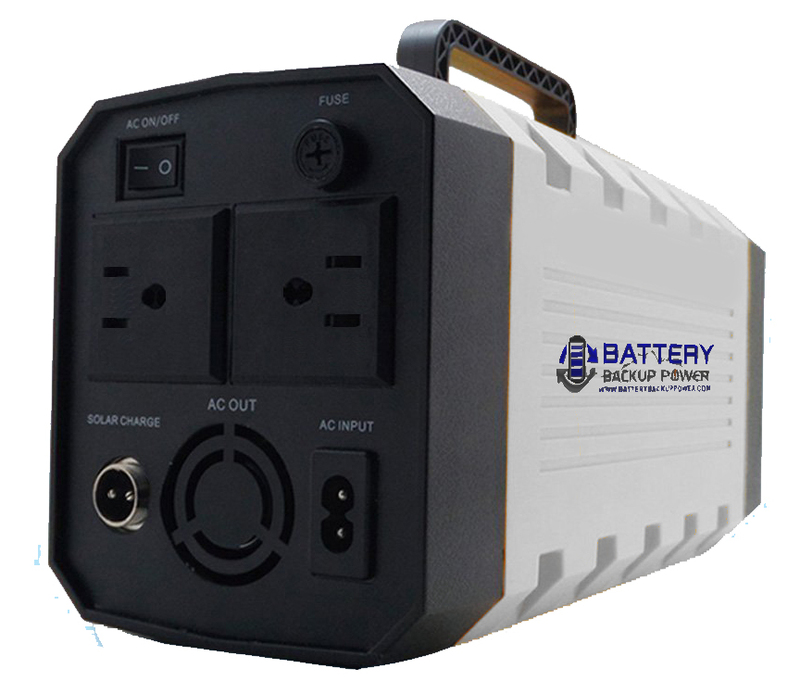 Battery Backup Power, Inc. Will Begin Raising Capital To Launch Its Lithium Iron Phosphate (LiFePO4) Product Line – Battery Backup Power, Inc. Battery Backup Power, Inc. will begin raising capital to launch its Lithium Iron Phosphate (LiFePO4) uninterruptible power supply (UPS)/battery backup system product lineup in the United States after testing and negotiating with part suppliers. Funds raised will initially go to producing the first 500 units with standard NEMA 5-15 receptacles (sockets required to power most consumer electronics in the United States) as well as UL testing and certification. Lithium Iron Phosphate batteries are significantly lighter than Sealed Lead Acid (SLA) batteries typically found in UPS systems and typically last over 2,000 discharge/charge cycles (5.47 years if used every single day). Current Sealed Lead Acid (SLA) batteries typically only last around 300 discharge/charge cycles (0.82 years if used every single day). Battery Backup Power, Inc. is dedicated to continued research and development in green technology and green energy storage with a focus on putting it in the hands of consumers. For more information, call (855) 330-7799 or email engineering@batterybackuppower.com. THANK YOU! Your contribution helps bring us closer to our goal of making lithium iron phosphate battery technology accessible to the masses. We will keep you up to date on our progress. LITHIUM PIONEER: Your contribution will help us get closer to our goal of putting lithium iron phosphate (LiFePO4) battery technology in the hands of everyone, not just those with deep pockets. To recognize your contribution, we will send you a Battery Backup Power, Inc. “Lithium 4 LiFe” t-shirt. LITHIUM IRON TECH FIRST ADOPTERS: a 500 watt portable lithium iron phosphate uninterruptible power supply for the early adopters. It will have a 26 amp hour LiFePO4 battery meaning you can run electronics for hours on battery power rather than just minutes. Only your support in the very beginning will help make this technology widely available to the general public in the United States. 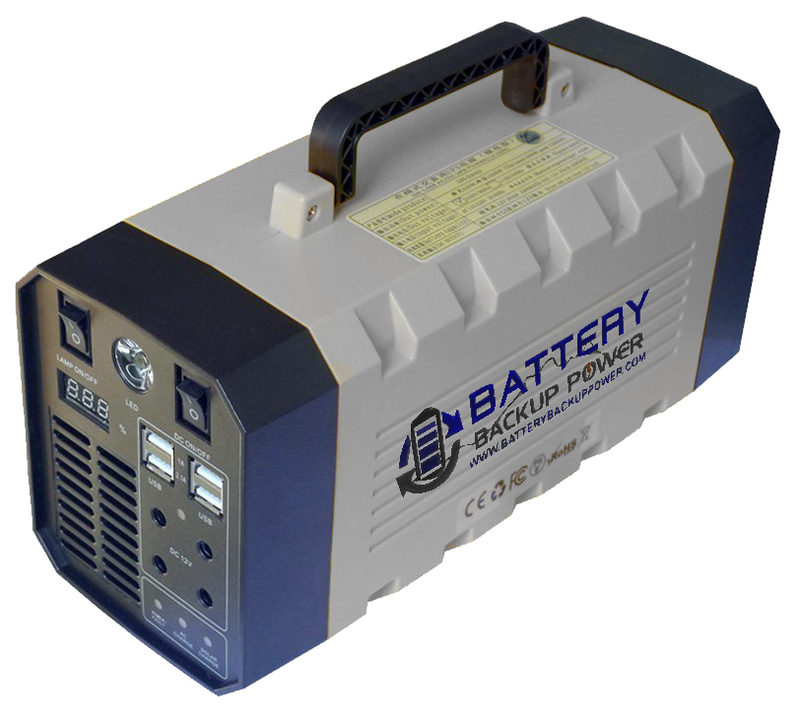 LITHIUM HEROS: a 500 watt portable lithium iron phosphate uninterruptible power supply for the second wave of adopters. It will have a 26 amp hour LiFePO4 battery meaning you can run electronics for hours on battery power rather than just minutes. Your support will help pave the way for lithium iron phosphate battery technology to become accessible and usable for everyone in the United States. If you’re gonna go to the trouble to design a new UPS you should at least have a NEMA 5-15 plug for AC input.